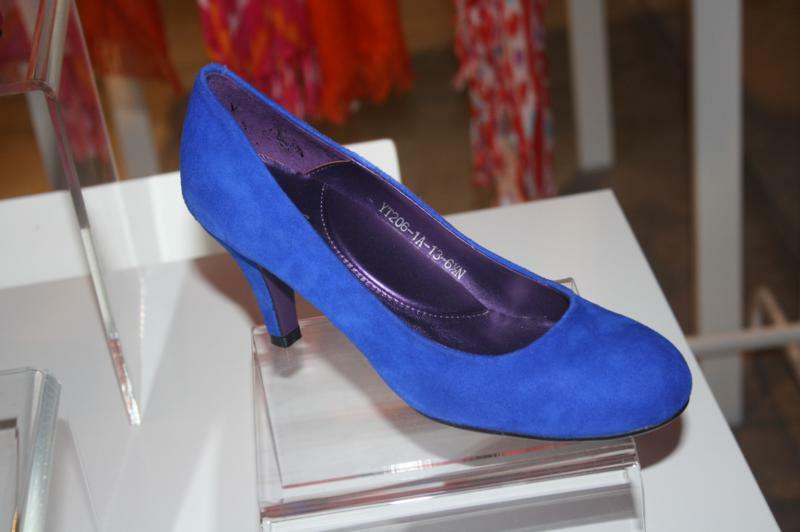 I attended the Chromatic Gallerie Launch Party to check out the new shoe line. 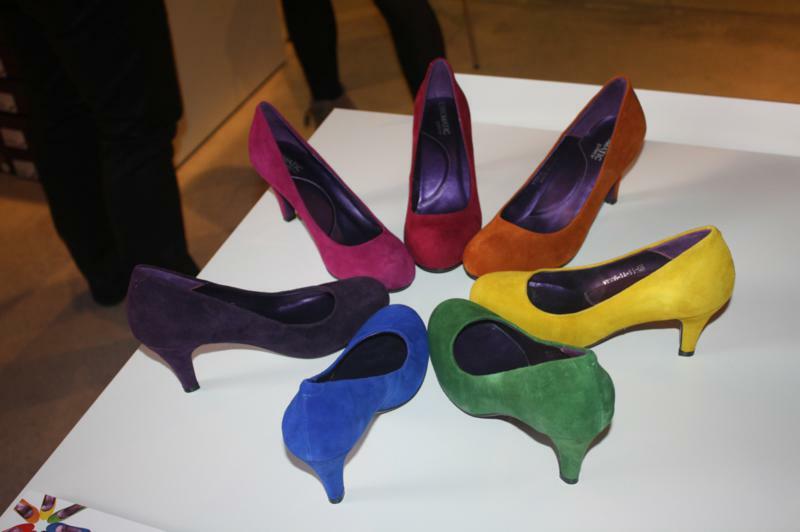 Chromatic Gallerie is a brand new versatile shoe line that includes 3 heel height options for pumps and comes in over 29 different colors. This is a revolutionary new way of looking at shoe shopping. 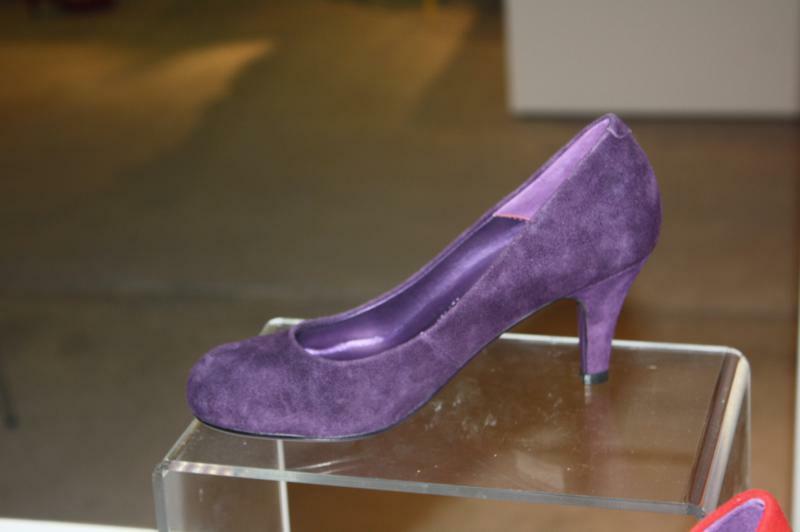 Instead of searching for your perfect pair of basic pumps, simply design them yourself! There are 3 heel heights to choose from. You can then pick your color. They come in all the colors of the rainbow! Then, you pick your style. They’re made of the finest leather and are tested for comfort and fit. The shoes retail for $88. 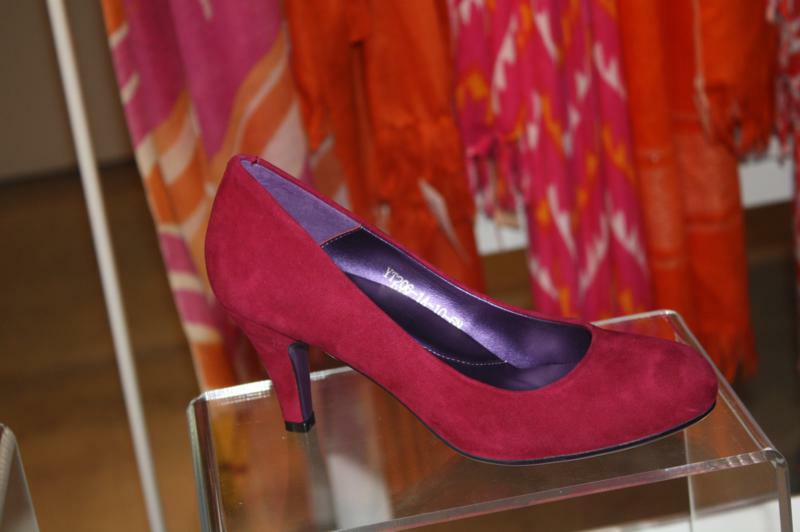 This shoe is perfect for the spring because it’s the right pop of color for any outfit. To see more from Chromatic Gallerie, click here.